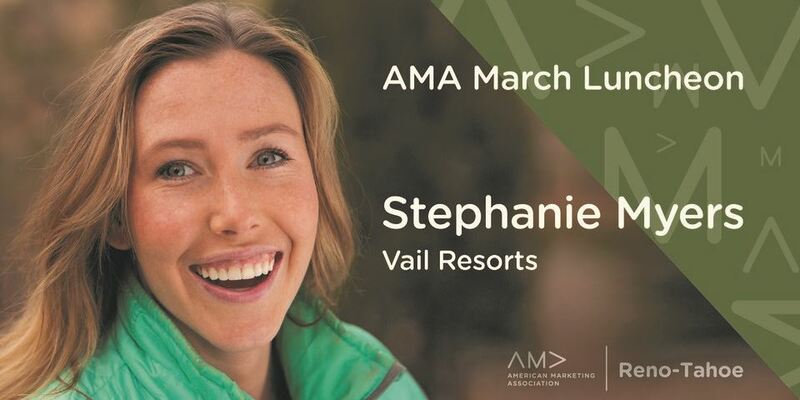 At the AMA March luncheon, Stephanie will work with us in an interactive session to learn how you can use research and creativity together in public relations, providing meaningful and impactful results. Well thought out strategy, analytics, experiential PR and properly integrated campaigns light Stephanie’s fire! Event planning and organizing showcase her detail-oriented side and love for timelines, and she aims to share that with us at this month’s luncheon.